Your big screen on your pocket screen. Anywhere. 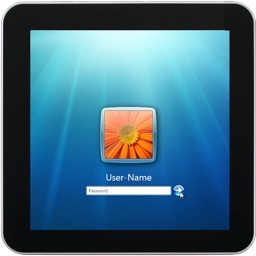 Remote Desktop allows you to connect to any Windows computer using your iPhone, iPod Touch or iPad. 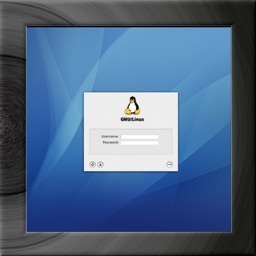 The app uses Remote Desktop Protocol (RDP) to connect to any Windows that has support for Terminal Services. * It is an universal app so you only have to purchase the full version once and then use it on all your devices. * perfect for low speed connections. 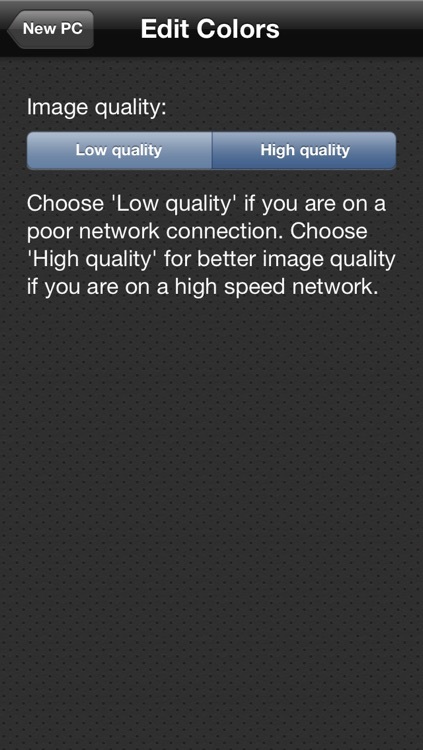 When you're on a slow speed network choose "Low quality images" and 640x480 resolution. This minimizes the required bandwith. * emulates the mouse. 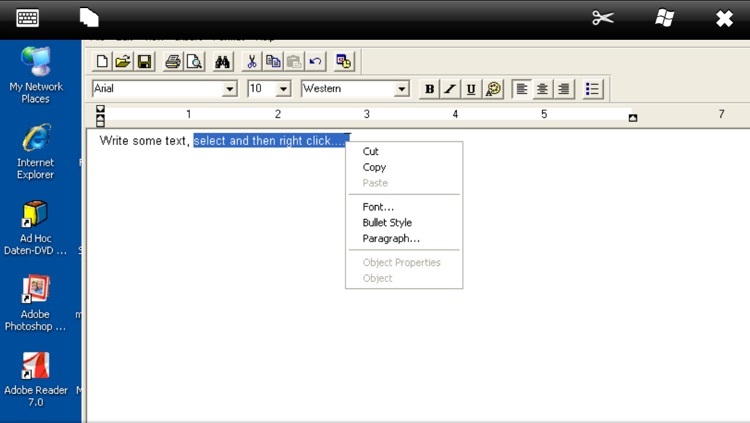 You can left-click, right-click and even double click. Drag & drop is also implemented. 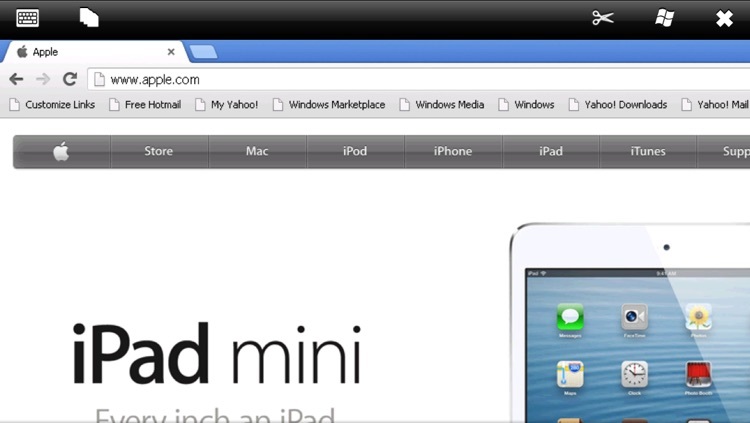 * zoom and pan the remote desktop screen as in the Safari browser. * connect to any version of Windows starting with XP, except all Home and Starter versions. From all these editions Microsoft removed the Terminal Services. 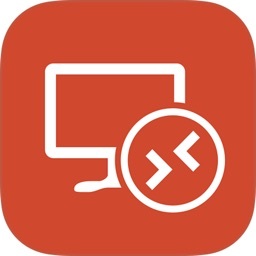 To start using Remote Desktop tap "Add PC" from the bottom toolbar. 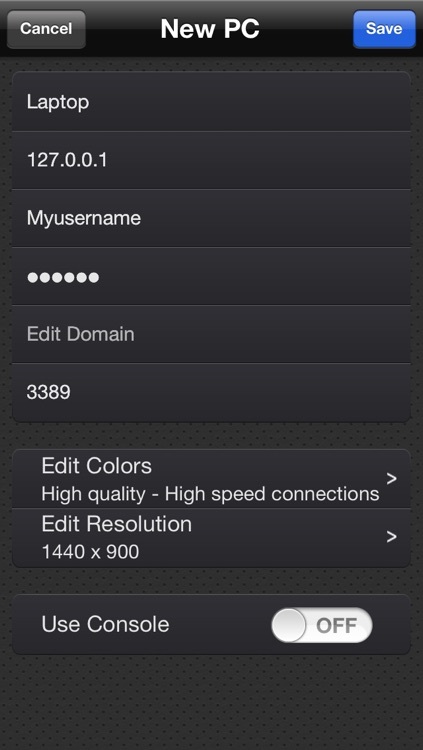 Add a name for the entry, the hostname (or IP address), your username and password and choose the image quality and resolution. Tap Save when you're done. In the main screen you will see the new entry. Tap on it to connect, swipe it to delete it or tap the disclosure icon to edit the computer's informations. 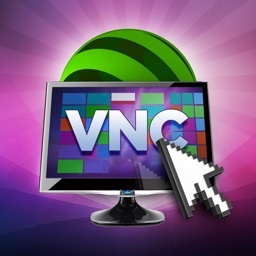 On slow network connections choose low image quality and a low resolution to insure proper screen updates. 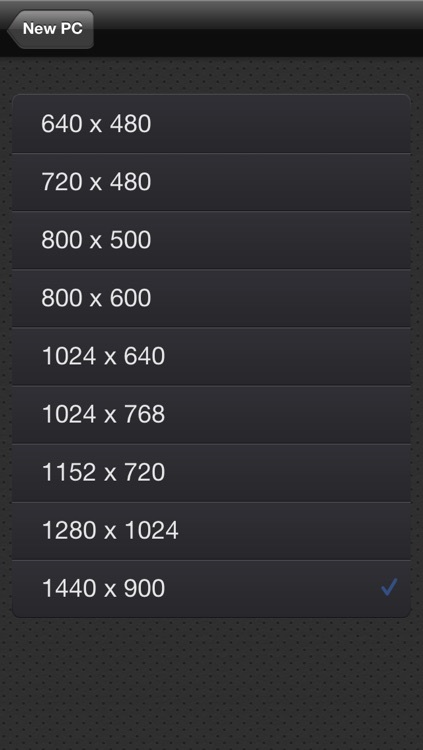 Also be aware that iPod Touches tend to work slow when choosing higher image resolutions. The app is free so you can download it and test it with your PCs configuration without having to pay in advance. If it works with your configuration (routers, firewalls, etc) then you can disable the ads by purchasing an in-app product that costs 0.99$. The app in it's free version is a fully functional app, so you can test every option before deciding to buy. After purchasing the in-app feature on one device, you can disable the banners on all your devices (iPads, iPhones, iPod Touches) without having to pay again, as long as you use the same iTunes account. To do this you have to go through the purchase process on each additional device. Hit 'Disable Ads', confirm the purchase and a message from iTunes will confirm you already bought the product and the banners will be disabled. If the ads are shown again after a reinstall go through the purchase process again to remove them. You won't be charged again. This only re-activates the in-app product on the device. 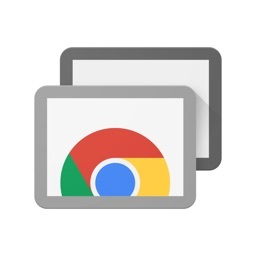 * added a new scissor icon in the upper toolbar when a connection is open and active. When touched it brings up a set of text edit commands: CTRL+C (Copy), CTRL+X (Cut), CTRL+V (Paste), CTRL+Z(Undo), CTRL+F (Find), CTRL+R (Replace). * added a new setting to the connection settings: Use Console. Enable this switch if you want to connect to the console session. or email us if you can't connect to your PC. 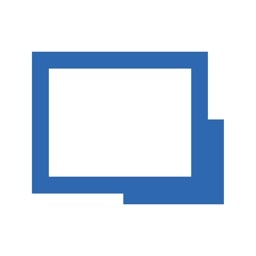 And make sure you activated Remote Desktop Services in your Windows system, you connect to your external IP address and you forwarded calls to RDP port if you use a wireless router in your home.